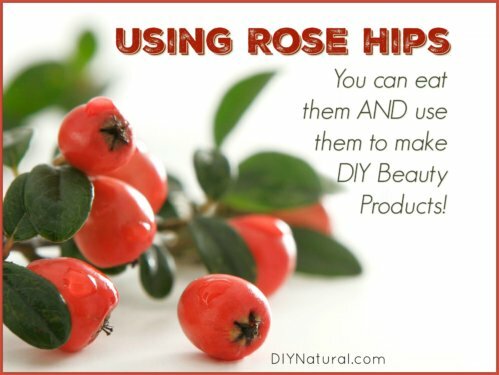 Rose hips–the fruit from the rose bush–are one of my favorite herbs to work with. They’re full of vitamins and minerals and are great DIY beauty projects. In the kitchen, use rose hips to make syrups, jellies, and pies. And for DIY beauty you can use them to make anything from facial toner to body lotion! Most people who grow sunflowers do so to harvest the seeds. Sunflower seeds or sunflower oil are a big deal and how cool to grow your own. 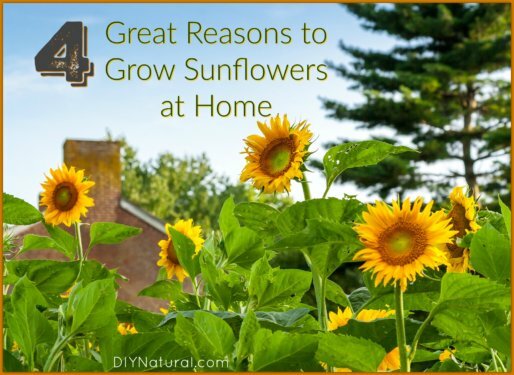 But did you know there are many other reasons to grow the sunflower? Here are several other reasons you may want to grow sunflowers in your yard. 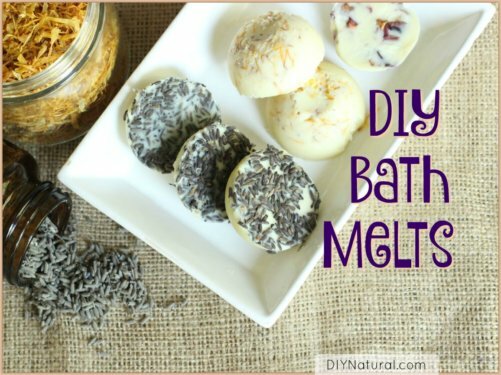 These DIY bath melts are small bars made with moisturizing body butters. Toss them into a hot bath to melt, and enjoy a fragrant and skin-softening bath! To make these even more fun and luxurious, we show you how to add dried botanicals and/or essential oils. 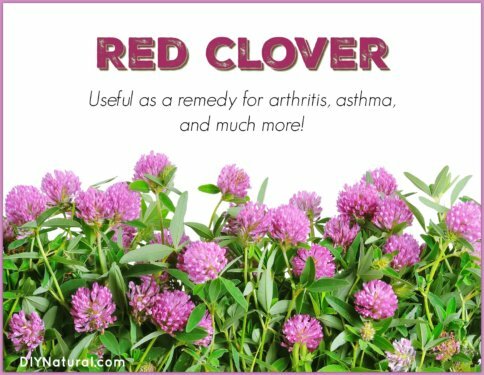 Red clover: a natural remedy for arthritis and asthma! It can be used in tea, as a flour additive, added to salads, added to soups, and even as a vitamin supplement! You can also pull the individual flowers from the flower heads (like when you were a child) and add them to rice dishes and casseroles. 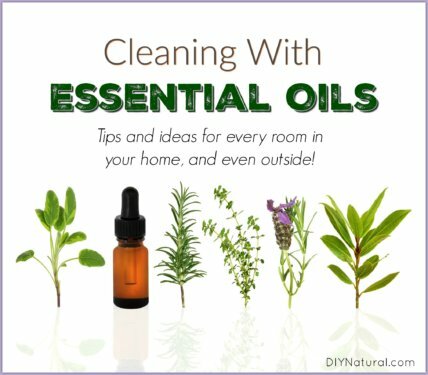 Cleaning with essential oils is all the rage, as it should be. Today we show you how to use them effectively to clean every room in your home and then some! From your bathroom to your kitchen to your floors and even for use outside! I make reusable, washable, DIY bags because the store-bought bags aren’t always washable once soiled. 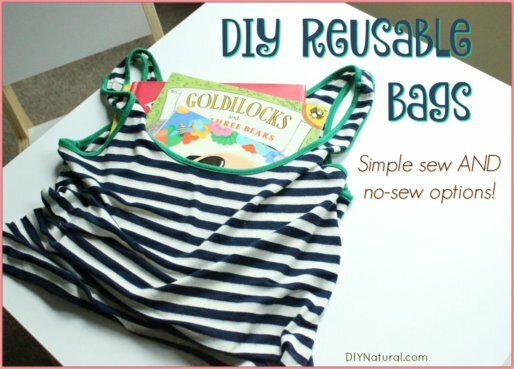 There are many ways you can make these DIY bags–with or without a sewing machine–and I love using them in place of the plastic bags at the store! 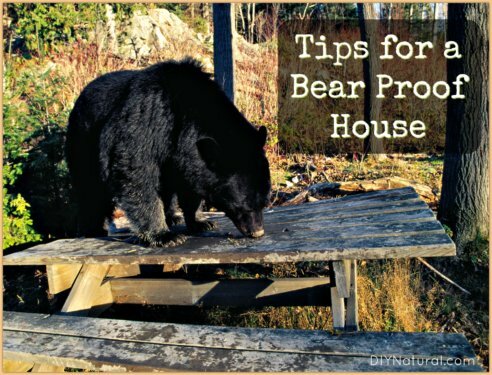 Here are some natural ways to ensure you have a bear proof house, which may or may not be effective for the bears in your area, but they are definitely worth a shot! Some of these things may also work to deter opossums and raccoons. Homemade Glass and Window Cleaner That Works! This homemade window cleaner works great on windows and any other glass surface in your home. 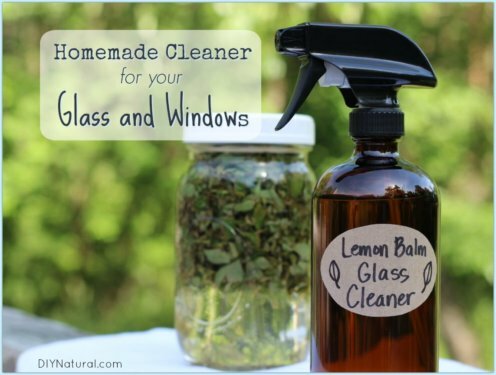 It is made from white vinegar and lemon balm, which is antibacterial and antiviral, giving it the kick it needs to clean and disinfect all your windows and glass! 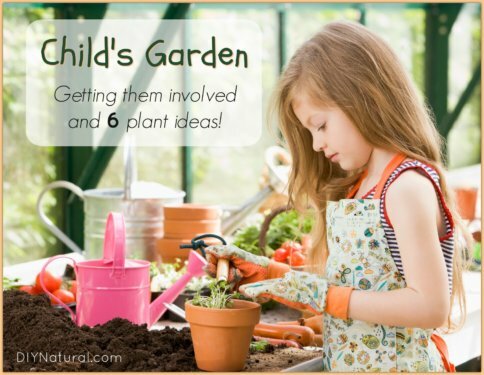 I’m often asked how to plant a child garden, and how to get kids more involved with gardening. My main strategy is to excite their senses and to include them as much as possible, because kids love being involved! Here are 6 plant ideas to get you started. 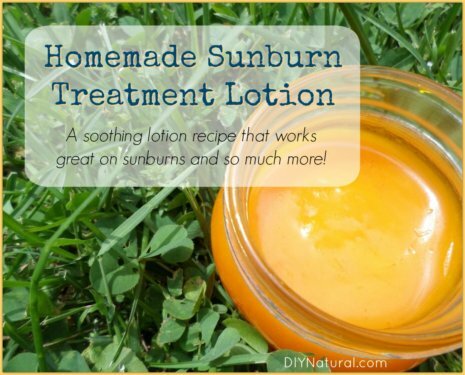 I know people have long used home remedies for sunburn treatment, so this year I set out to create a soothing, after-sun lotion using aloe vera and several other natural, healing oils. I’m happy to report that it works great on sunburns and more! 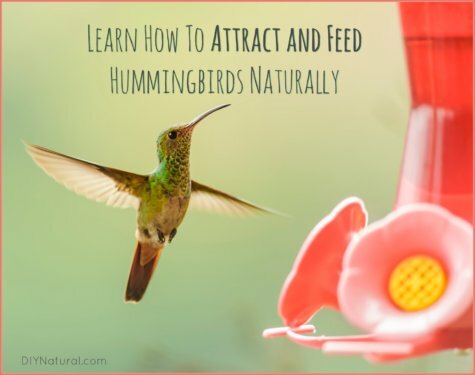 I came up with this hummingbird food recipe because I love to watch the hummingbirds. Each year, I wait until about mid-April when they finally show up. I have fed them commercial nectars before, but realized it was cheaper and healthier to make my own. 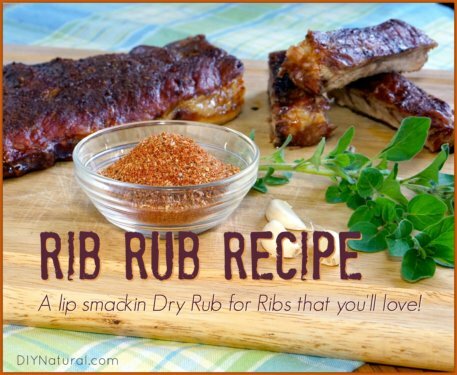 We’re posting this rib rub recipe because BBQ season is finally here! And because making tender, flavorful ribs at home is pretty easy to do, especially when you use this delicious dry rub recipe! 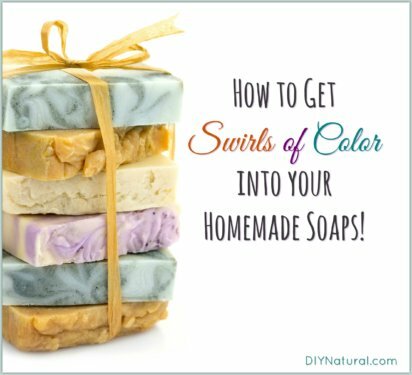 These soap colorants tips show you 6 different methods for adding swirls of color to your soap. The good news is, swirling the colors in isn’t complicated.